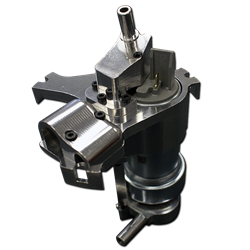 The API Competition Single Pump Fuel System by Arrington Performance eliminates the stock fuel pump and replaces it with a single high output turbine pump. This system utilizes a turbine 262 pump that is designed specifically for Pump Gas and High Octane Race Fuels NOTE: This system is NOT compatible with alcohol-based fuels including E-85. This fuel system is rated for 700 horsepower based on current testing. The system utilizes the stock fuel basket and incorporate a custom high-pressure billet venturi system within the driver's side basket. This system will maintain the factory fuel tank as well as factory fuel pressure regulation. This configuration maintains quiet operation even under full load. If you have questions about installing this HEMI part, please refer to our Fuel Hat Installation Guide . Please note that the current installation guide has been modified from the previous version in order to release the second version in a timely fashion. A finalized version of these instruction will be released soon. Unlike the previous version of this fuel system, the LX/LC HEMI Dual Pump Fuel Hat by Arrington Performance, the new single pump stock replacement fuel system will not require the installation of an additional wiring harness because the 15 amp draw of this system safely utilizes the factory wiring and will install more simply by making use of the stock fuel hat and basket. LX/LC Dodge Challenger, Charger, and Chrysler 300 Models. Well to give everyone a little background, I'm running a magnuson with 8lb of boost and a 392 cam swap. I have been data logging and been to the track twice with this setup all using my stock fuel pump. I found that I was seeing fuel starvation issues at 4,000 rpm up to redline which caused me to look at various options. I looked at several fuel pump options being the FORE fuel hat, 392 pump and this new one by Arrington being there new API Competition Single Pump Fuel System. As I was one of the first to get there new version of this pump the correct instructions were not supplied. I was initially annoyed but Arrington quickly helped me out. 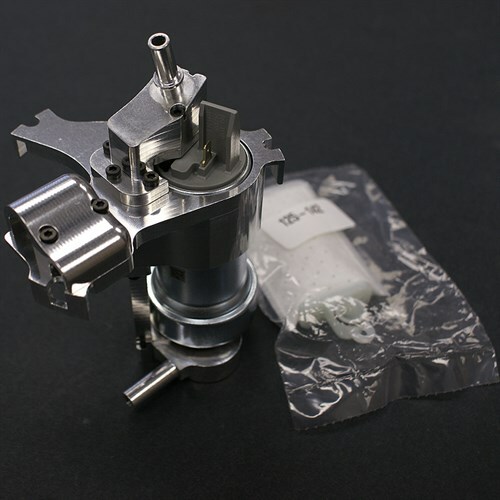 The original setup listed on there website says it comes with a Walbro 267 high flow E85 turbine pump. 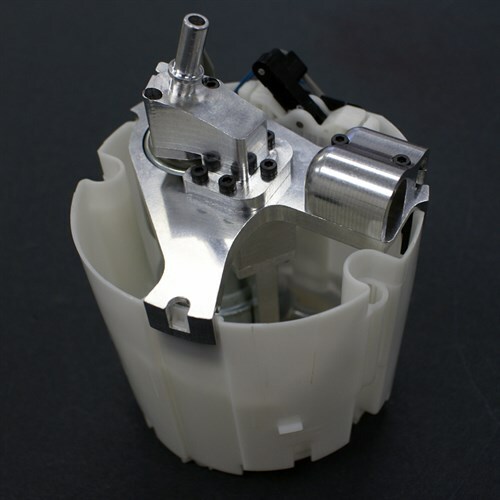 The main problem I had was that when I got the kit it included the walbro 262 high flow E85 turbine pump and not the 267. Upon talking to them I was advised that the 262 pump was slightly shorter than the 267 by .4 of an inch which provided better clearance in the basket which they say produces higher flow. The actual install was very easy, from start to finish about an hour to install the pump. Th most time consuming part was waiting for the soldering iron to warm up LOL The overall fit and finish was great and I liked the fact that it utilized the stock setup including the wiring. I have only had one chance to data log so far but without even looking at the logs my car isn't starving anymore in the higher rpm range while monitoring my A/F gauge. So far very pleased with the setup and would pick this over the other two options.